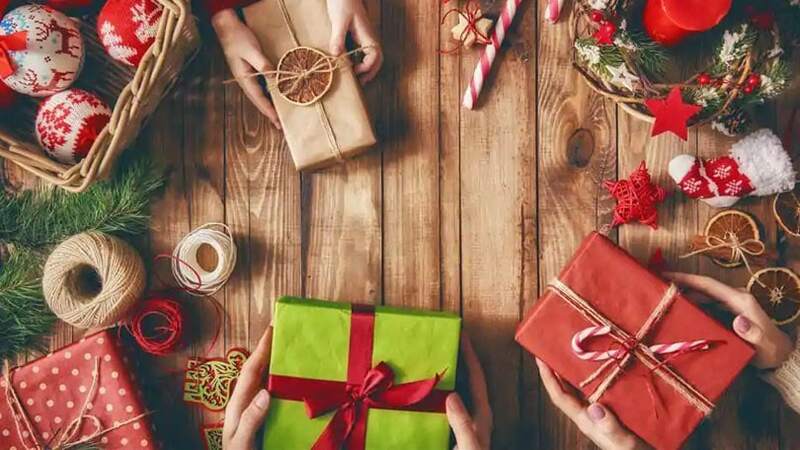 Christmas is one of those times when people love spending on things — especially gifts. Be it a gift for their parents, siblings, better halves or lovable friends, there are plenty of options in the market. It’s also one of those times when you value others’ happiness than yours. At the end of the day, you would have spent just more than a few hundred dollars — with no regrets. Nevertheless, the holiday seasons have made a thought that you cannot get a great Christmas gift with a low budget. 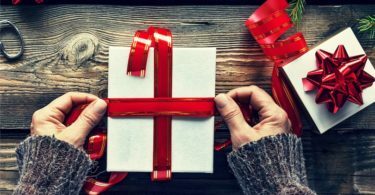 As it happens, you can have an awesome variety of Christmas gifts with a sub-$500 budget. This doesn’t say that you’re compromising quality either. In fact, we’ve managed to find some great Christmas gift ideas that come under $500. Of course, we have made the selection from various categories including Lifestyle, Tech, Fashion, Electronics, Home Improvement etc. And, guess what, we have broken down the gift ideas for men and women separately. We’ll start with the gifts for men. Know someone who wants to start an outstanding career in photography? Let’s believe that Gear Does Not Matter and go for this one. 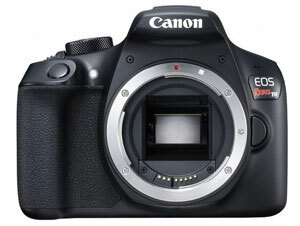 Canon EOS Rebel T6 Digital SLR Camera is a wonderful Digital SLR camera with a less-than-$500 price tag. It’s a complete package with wide-angle lens, 2X Telephoto lens, and the 18-55mm kit lens. For someone who wants to kickstart their photography journey, there are other accessories like the SD card too. Being one of the top rated digital cameras on Amazon, you can gift this to anyone with complete confidence. Is your boyfriend or friend obsessed about games? Do you like the idea of gifting them a piece of tech that would last for a while? Then, consider getting a unit of Nintendo Switch, which is conveniently priced under $500. 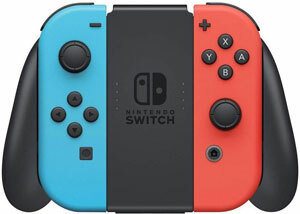 One of the finest handheld consoles made by Nintendo, this device is also suitable for dual gaming if you are at home. You can also purchase some extra control units at a minimal cost, which is great. Compared to other consoles in the market, Switch has an awesome collection of games to choose from as well. This gift is for the reading addict friend of yours who wants to keep reading wherever they are. 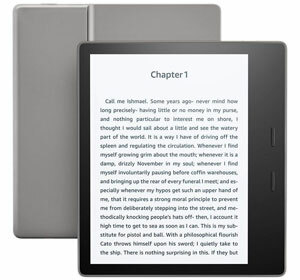 Kindle Oasis E-Reader is one of the best e-readers in the market right now, offering many features that you haven’t seen. With 7” screen and an awesome resolution of 300ppi, this device offers one of the finest reading experiences for anyone out there. You can also store books offline, allowing you to keep reading even when you do not have an internet connection. Last but not least, this reading companion stays alive for weeks after a single charge. Do you want to gift something for the adventurer in him? In that case, you should consider getting the Eddie Bauer Men’s Parka, which is worth the money you spend. It’s an awesome, waterproof parka that you can get to beat the winter, no matter what it throws at you. 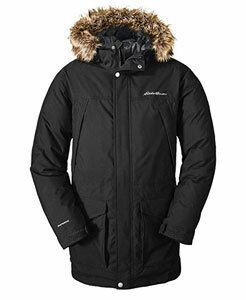 Thanks to the high-quality dawn inside, this parka is capable of keeping you warm all the time. There are many things that an adventurous man would love in the hoodie and the overall parka. And, this would be an awesome gift for anyone who loves trekking. Do you think there is a voracious reader who is obsessed about history in him? In that case, we’d recommend History of the World Map by Map, which is one of the best books for a history enthusiast. It provides a clear-cut image of the history of different regions. Being hardcover, it would also be an awesome addition to the book collection one has. From the first Australians to the Globalization aspects, the History of the World Map by Map covers it all. See Also: What Do I Want for Christmas 2018? Make a Wishlist! Michelle Obama is one of the iconic and powerful women that the era has seen and of course one of those best first ladies of the country. Her latest book, Becoming, is more than a few printed pages. It can offer an unprecedented insight to everyone who reads, especially women who aspires to surpass expectations and to achieve the better. Becoming Audio CD version makes sure that you don’t miss the true spirit of the story-telling methods that Michelle Obama has followed while exploring her memoirs. Everyone loves a powerful hair dryer that gets the job done quickly. 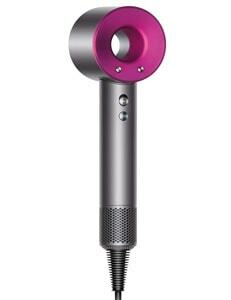 Dyson Supersonic Hair Dryer is one of those awesome products you can buy under the $500 budget. It has been designed so precisely that heat is not damaging the natural feel or shape of your hair. At the same time, the high-velocity airflow ensures that the drying process is done in seconds. Of course, you’re paying more than a standard dryer here, but that’s a worthy investment if you ask us. If you think your better half, sister or mother deserves easy ways to manage cooking, Breville Food Processor is one of the best gifts you can give. Currently one of the professional-level food processors in the market, it has a lot of features to boast about. The LCD display and timer count make this product a great companion for preparing almost every type of food in the kitchen. 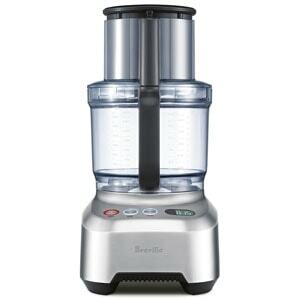 Being a product from Breville, you can be sure that this food processor stays with your loved one for at least a few years. It’s available at an affordable rate as well. A Kitchen can produce a vibe that makes people a lot happier. Won’t that be awesome if your kitchen has a retro vibe? 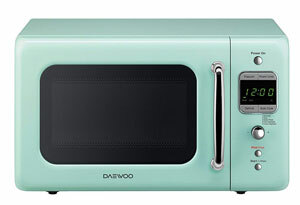 Well, you should gift someone the Daewoo Retro Microwave if you want that to happen. You’re getting a standard microwave oven that mimics the traditional ones. However, the device makes use of high-end technology and powerful systems, but the looks matter here a lot. The point is that, when you gift something like this, you can be sure of the function it serves — along with the amount of beauty it adds to the kitchen. Everyone loves a good night’s sleep, right? This Christmas, you can gift a product that would help your friend or colleague sleep well. 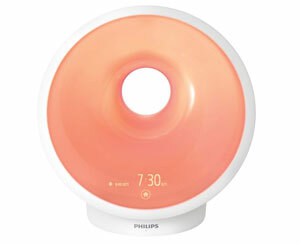 Philips Somneo Therapy Lamp is an awesome product that produces light-effects as to make you fall asleep quickly. This has been designed in such a way that you get enough amount of sleep, every single day and you don’t have to worry about those jetlag-like eyes. This therapy lamp also lets you pick up the right sound effects and music to sooth the sleeping process. Philips is also offering a subscription to a meditation service for three months. As said earlier, the list consists of products from various categories, targeted towards both genders. Our idea was that even a random selection would help you choose an amazing Christmas gift under $500. Needless to say, all these products are loved by customers for their quality and durability. What Do I Want for Christmas 2018? Make a Wishlist!